This week Dr. Gates and Dr. Rutherford discuss blood sugar. Snacks can be the hardest thing when going through the program. 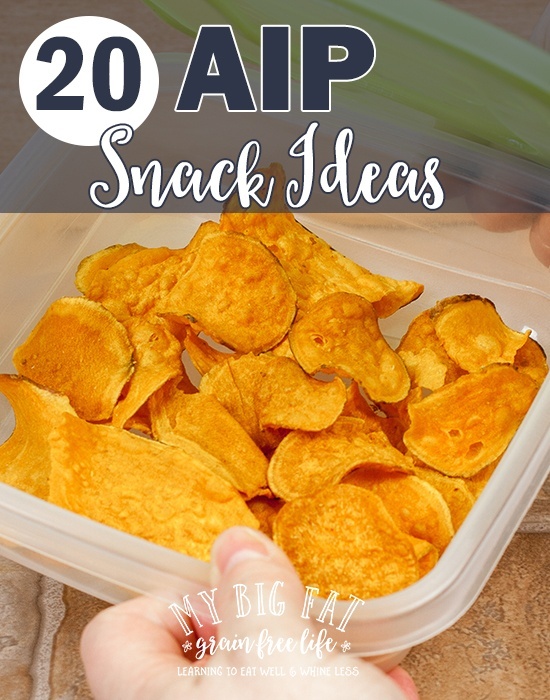 Here are a few great ideas to have some snacks available when you need them. There was no sound with this video clip on blood sugar. Thanks for this on blood sugar. I didn’t realize how I’d let sweets increase, using agave syrup in mayonnaise, and butternut squash soup; buying “just fruit” jams for pancakes made with coconut flour; eating more tropical fruits. Weight has increased. I will be returning to my earlier diet now.